The Black Friday Sale is on at National Bookstore. You don’t need to queue or brave the throng of shoppers because they are making the shopping easy for you at the click of the mouse. NB is giving away 20 percent on imported books and 10 percent on premium brands. The best part, according to the newsletter, is that shipping is free for orders of P1000 and up. They accept cash on delivery payment. 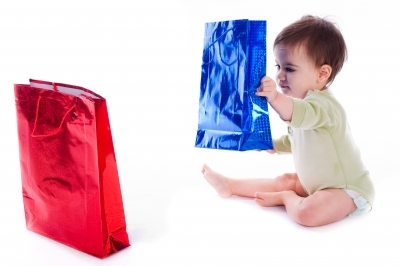 This is the perfect time to do your Christmas shopping online! Have a happy shopping weekend! The sale ends at 11:59 p.m. on November 29, 2015. 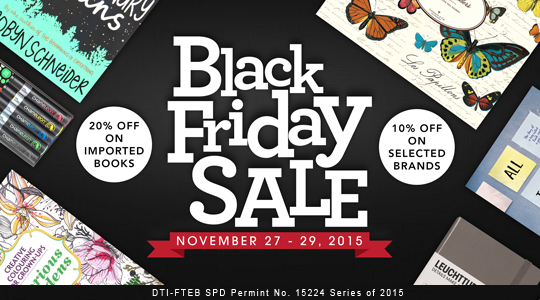 This entry was posted in Books, Discount, Gift idea, Holiday/Occassion, Online shopping, Shopping, Where to shop and tagged Black Friday Sale, christmas shopping, National bookstore black friday sale, online shopping on November 27, 2015 by Mommy Yam. School vacation is synonymous to fun and learning new things. For parents, you can engage your kids to a lot of age-appropriate activities. 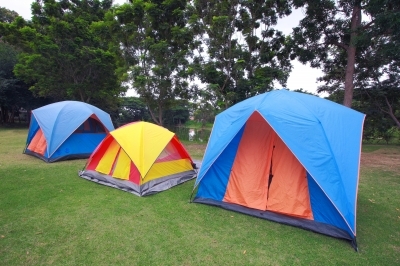 For older kids, they are sure to enjoy camping and lots of camping activities. But make sure kids will bring the necessary and appropriate tools and supplies for campings such as water, food and cooking utensils, shelter and beddings, clothes, personal hygiene and first aid kit. You may also inform their teacher or camping leader about certain condition or allergies your kids may have as precautionary measure. This entry was posted in Bags and Accessories, Sports gear on November 17, 2015 by Mommy Yam.